By Muktadir Ur Rahman, Apex Consulting Ltd. Significant progress in cost reduction in the oil and gas sector is likely to bottom out this year. The latest Supermajors Cost Index – Has cost efficiency peaked?, available from Apex Consulting, determines the oil and gas industry’s efficiency in developing its reserves by analysing the performance of the seven supermajors: BP, Chevron, ConocoPhillips, Eni, ExxonMobil, Total and Shell, setting an important cost benchmark for the industry as a whole. This second of a three-part series examines how well the supermajors have fared in their efforts to bring costs down to a more sustainable level. The impressive decline in costs over the past few years for supermajors as a group masks considerable differences in the cost reduction achieved by individual supermajors. Among the seven companies analysed between 2011 and 2017, we found that Eni’s performance improved the most, followed by Chevron and Total. Although the 3-year weighted average development cost per BOE went down for these companies over this period, it increased for the other four companies in line with the wider industry trend. Supermajors Development Cost per BOE – 2011, 2014 and 2017 (source: Apex Supermajors Database) Note: 3 year weighted average, in USD. In our opinion, various actions taken in response to the oil price collapse and falling capital productivity, some as early as 2010, significantly improved Eni’s development cost efficiency. For example, in order to manage costs better and negate the impact of sector-specific cost inflation, Eni started high-grading its portfolio, standardising specifications, applying technologies that reduced drilling and completion times, and focusing on managing risks better and improving its project execution. These steps helped reduce its development cost per BOE by 55% between 2011 and 2017. As a result, by end-2017, Eni’s development cost per BOE was 27% lower than that of the supermajors as a group, whereas it was almost twice the peer group average in 2011. 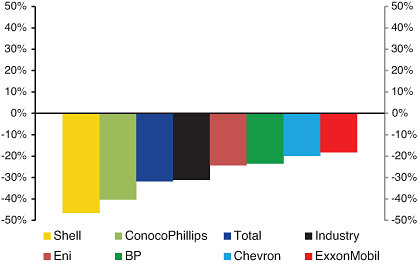 Chevron’s development cost efficiency followed the wider industry trend, albeit at a different rate. While development cost per BOE almost doubled between 2011 and 2014 for supermajors as a group, Chevron’s cost only went up by 15%. This was mainly due to improvements in capital stewardship and cost discipline, including greater use of technology to manage field performance and complex drilling projects, leveraging of existing infrastructure and facilities, and investing in targeted growth areas. At the end of 2013, largely due to a number of major projects coming on-stream, Chevron reduced its capital investment budget for 2014. The pace of this reduction increased in 2015 and 2016 in response to declining oil prices. At the same time, with major projects continuing to come on-stream, a combination of lower investment, portfolio high-grading, cost deflation in the wider industry, and its ongoing focus on capital stewardship, cost efficiency and project execution, enabled Chevron to reduce its development costs significantly. 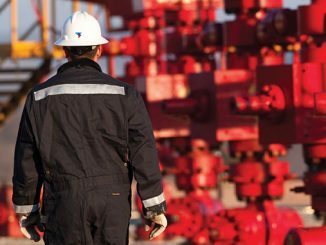 As a result, Chevron’s cost efficiency increased by 47% between 2011 and 2017. By end-2017, its development cost per BOE was in line with the supermajors as a group, down from more than twice the peer group average in 2011. Between 2011 and 2014, the decline in Total’s development cost efficiency closely followed its peer group average. During this period, in line with an almost doubling of costs for supermajors as a group, its development cost per BOE increased from $14.3 to $30.4. At the end of 2013 Total, like Chevron, was coming out of an intensive capital investment phase, which led to it reducing its investment in 2014. This cut in capital investment deepened in the subsequent years as prices began to fall sharply. 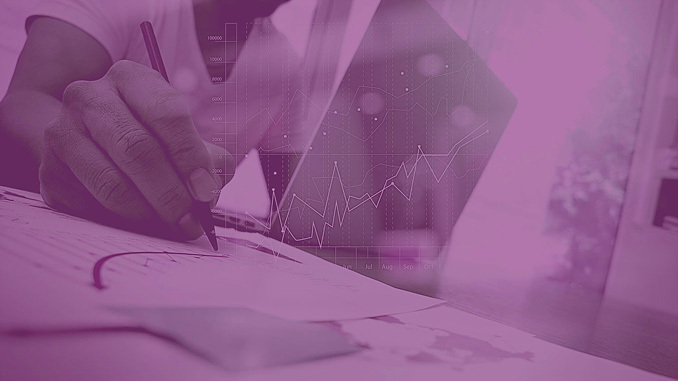 At the same time, greater cost discipline and improving capital efficiency became key strategic priorities for the company. These priorities – alongside industry-wide cost deflation, a continued focus on portfolio high-grading and a number of major projects coming on-stream – helped Total reduce its development costs per BOE by 62% between 2014 and 2017, compared with 41% for the supermajors as a group. As a result, looking at the period between 2011 and 2017 as a whole, we estimate that Total’s cost efficiency improved by 19% during this period. By the end of 2017, its development cost per BOE had decreased from around 30% above the peer group average in 2011 to 10% below the group average. While these three companies bucked the trend, others have seen their cost efficiency decline during this period. ExxonMobil’s development cost efficiency fell significantly following a downward revision of approximately 3.8 billion BOE of reserves , primarily due to low prices in 2016. As a result, ExxonMobil went from having one of the lowest development costs per BOE in 2011 to having the highest amongst the supermajors in 2017. Prior to the collapse in oil prices, Shell’s development cost efficiency had deteriorated dramatically, due to cost overruns and delays in many of its flagship projects, as well as industry-wide cost escalation. A significant write-down of reserves, particularly in its North American shale operations, also contributed to reducing Shell’s cost efficiency. 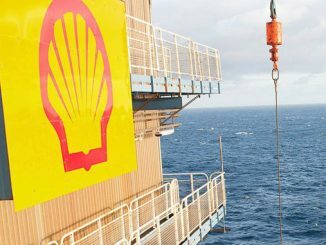 However, since 2014, renewed focus on cost control and capital discipline, portfolio high-grading, important strategic acquisitions, such as that of the BG group, and a number of major projects such as Gorgon (Australia), Lula (Brazil) and Kashagan (Kazakhstan) coming on-stream helped Shell to reverse this trend. As a result, despite the 83% decline in its development cost efficiency between 2011 and 2017, Shell’s development cost was around 6% lower than the supermajors as a group in 2017. Like Eni, having a strategic focus on cost control and capital efficiency long before the oil price slump enabled BP to moderate the impact of sector-specific cost escalations, whilst at the same time developing a portfolio of inherently more expensive resources. 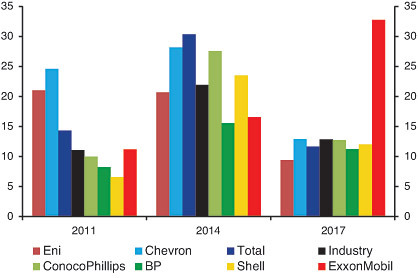 As a result, the growth in BP’s development cost per BOE between 2011 and 2017 was smaller than that of companies like Shell, helping it maintain its relative cost advantage over some of its peers. During this period, its development cost per BOE went up by 36% compared with 83% for Shell. In the case of ConocoPhlillips, the general industry trend of cost overruns and escalations, along with greater emphasis on debt reduction, production and dividend growth rather than capital efficiency, were largely responsible for the development cost per BOE shooting up from $10.0 in 2011 to $27.6 in 2014. However, like its peers, just as it suffered from the industry-wide cost escalations prior to the fall in oil prices, the company also benefited from the cost deflation that followed the slump in prices. Furthermore, a number of major projects coming on-stream, such as APLNG, and greater focus on cost control and capital discipline helped the company improve its cost efficiency and more than halve its development costs in 2017 compared with 2014 levels. Changes in Development Cost between 2016 and 2017, in % (Source: Apex Supermajors Database) Note: Negative percentage reflects reduction in development cost per BOE and, therefore, improvement in development cost efficiency. In our analysis of how companies performed between 2016 and 2017, Shell, ConocoPhillips and Total came out on top. This suggests that companies whose development cost per BOE more than doubled between 2011 and 2014 were the ones achieving the greatest improvement in development cost efficiency between 2016 and 2017. While development cost efficiency improved for all supermajors between 2016 and 2017, it increased by less than the peer group average for Eni, BP, Chevron and ExxonMobil. In the case of ExxonMobil, an 18% improvement in its cost efficiency between 2016 and 2017 helped the company moderate the impact of a significant write-down of reserves in 2016. Latest reports from several global oil services companies point to early signs of activity picking up and rates recovering elsewhere in the world, not just in US shale. 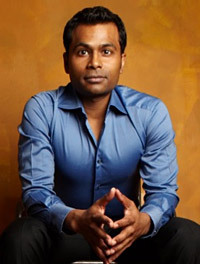 As rates in the service sector continue to improve globally in line with this broad-based uptick in investment, further efficiency and productivity gains – through technological innovation, a continued focus on cost management and structural cost reduction – will be even more crucial to offsetting this emerging inflationary pressure and keeping overall development costs down. While this seems to have been achieved so far in 2018, the industry’s ability to continue to do so in 2019 remains to be seen. Therefore, in the absence of additional efficiency gains, 2018 may turn out to be the year when development cost deflation bottoms out, leading to a rise in the Index in subsequent years. Read part three: Supermajors Cost Index – Has cost efficiency peaked? Visit Apex Consulting to download the full Supermajors Cost Index. 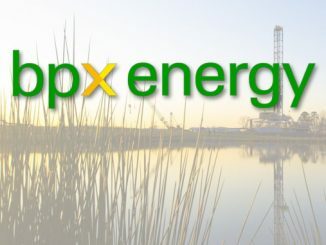 Apex estimates based on ExxonMobil’s “Annual report for the fiscal year ended December 31, 2017”. Muktadir Ur Rahman, Apex Consulting Ltd.
A highly experienced consultant with considerable expertise in project economics, modelling of upstream projects and portfolios, capital raising activities, commercial/contract negotiation strategy, and regulatory compliance, Muktadir Ur Rahman has worked extensively with major oil and gas companies worldwide on a variety of projects, from undertaking independent reviews of economic models and modelling various fiscal regimes to leading investment appraisal, risk and sensitivity exercises to identify commercial value drivers for clients’ commercial teams.